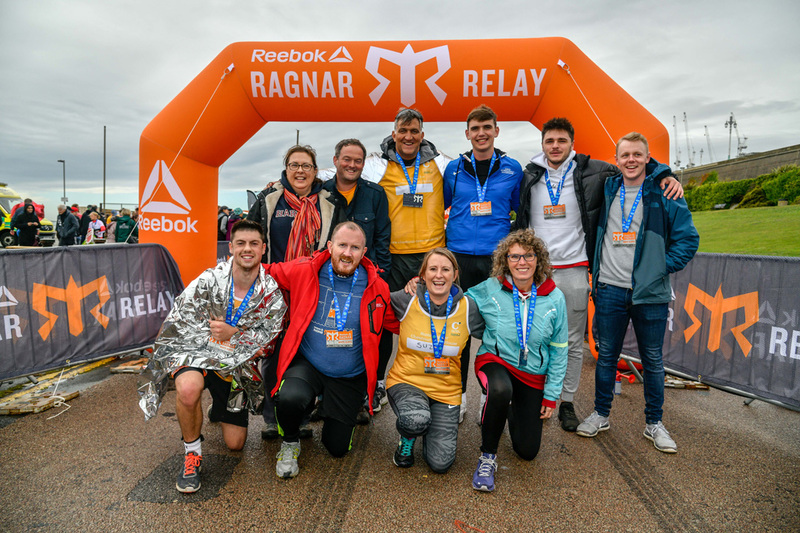 When we signed up to the Reebok Ragnar Relay some 6 months ago in support of our Charity of the Year, Chestnut Tree House Children’s Hospice, the team could not have imagined how much fun it would actually be and the effect it would have on all concerned. From day one Team Watsons pulled together, supporting one another in training and eventually making it to D-Day buoyed on by their support crew of drivers, physiotherapist and well wishers. Conditions were harsh! Running through a mighty storm Team Watsons battled their way from Sittingborne to Brighton – some 177 miles in gales and horizontal rain! Suzie Vine, Director, comments ‘I am so proud of the way Team Watsons pulled together for this event, a real sense of camaraderie with lots of laughter and some very sore legs whilst making memories that will stay with the team always’. We are pleased to announce that the challenge undertaken by our Team managed to raise £3,000 for Chestnut Tree House.